ALA Recycling offers our services in gaylord boxes to the capital of Ohio, Columbus. 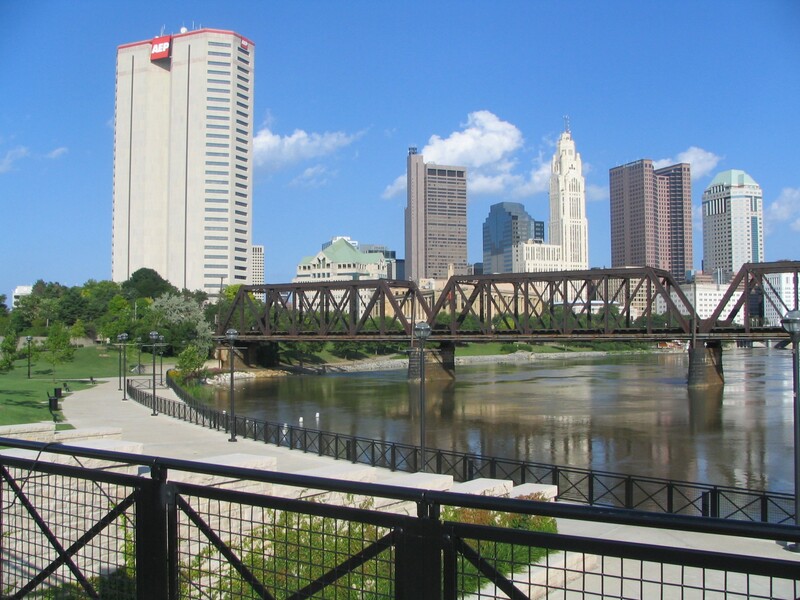 Being the 15th largest city in the United States, the city of Columbus has a population of around 835,000 residents. 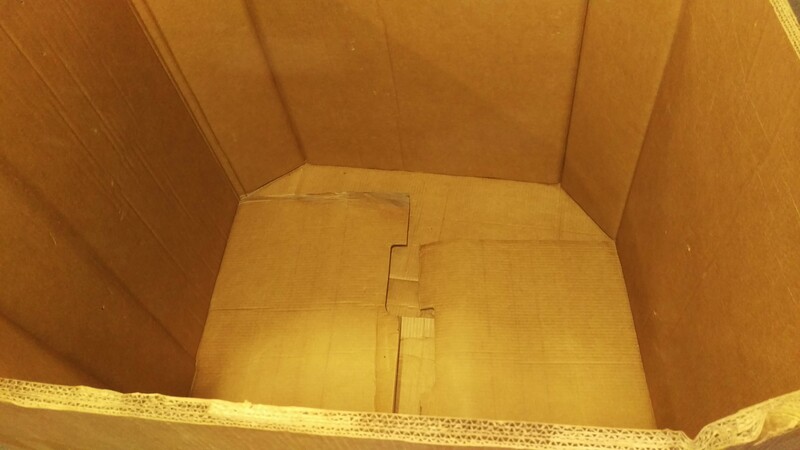 We have been specializing in gaylord boxes for over 20 years, we offer new and used boxes for any type of industry. We have a well-stocked inventory of gaylord boxes that come in a variety of sizes, ranging from double-wall to five-wall, with full or partial bottoms. If you are interested buying or selling gaylord boxes, contact us at 617-332-3280 or fill out our contact form online.